Diary of a mothering worker. May 10, 2017. Seen from the air, Guyana’s forested beauty is epic. The plane’s shadow buzzed over the treetops like a gnat, insignificant in afternoon sun and in comparison to such wondrously vast tree cover. In between, bare red rock or white sand pockmarked the surface where old forest had been razed. Mining, quarrying or logging is making some rich in the present while leaving children in the future without this inheritance, for all your generation has to give is this one precious planet. Such wounds seem small from the plane window, but are matters of life and death, of community traditions and contemporary rights, for Indigenous women continuing to resist in Guyana even as I write. The taxi driver couldn’t figure out where all Guyana’s money went, for a country with gold, diamonds and timber should be the wealthiest in the Caribbean. ‘It don’t make sense’, he told me. Not in Trinidad either where our resources made some rich while leaving the place poor: hospitals dirty, public transportation insufficient, prisons over-crowded, landfills unregulated, families violent and schools failing a third of the youth. Given deals struck with Exxon and other companies, will Guyana’s oil just pass through the country like a dose of salts? If only others could learn the Trinidad lesson that wealth makes you shallow, wasteful, corrupt and consumerist as a nation; changes values so that the main ethic becomes private gain; and erodes attention and commitment to public responsibility, public utilities and public space. As we drove, I tried to reconcile a Guyana I knew as a teenager when my mother joined Caricom. At the same time back then, I moved to Barbados to start secondary school at Queen’s College, leaving Trinidad to become, first, a nowherian and, later, a regionalist. It’s as a regionalist I listened to Christopher Ram, after a television interview in a neglected studio building, talk about his time in the Grenada Revolution and the hurt he still carries at its death. It’s hard to imagine a generation from across the Caribbean traveled to Grenada to contribute to one island state’s aspiration to get independence right. It’s difficult to identify how much that aspiration was crushed and never quite returned. From Jamaica to Guyana, you can meet people who know what the fire of hope feels like and who carry the failures of that political experiment like the loss of a loved one, in their mind’s eye when they look into distance. Arriving in Georgetown, there were areas I didn’t recognize. ‘We get modern’, said the driver, ‘we almost like foreign’. There are better-lit highways, burgeoning suburbs, big cars, money laundering and ostentatious religious buildings. At best, the poor people, who remain the majority, struggling with VAT and joblessness, can hope to one day inherit the earth, but not tomorrow, next year or the next decade. Such a dream deferred isn’t good enough. So, it’s important to cast our lot with those who remain indefatigable, rather than defeated, often women, often feminists. 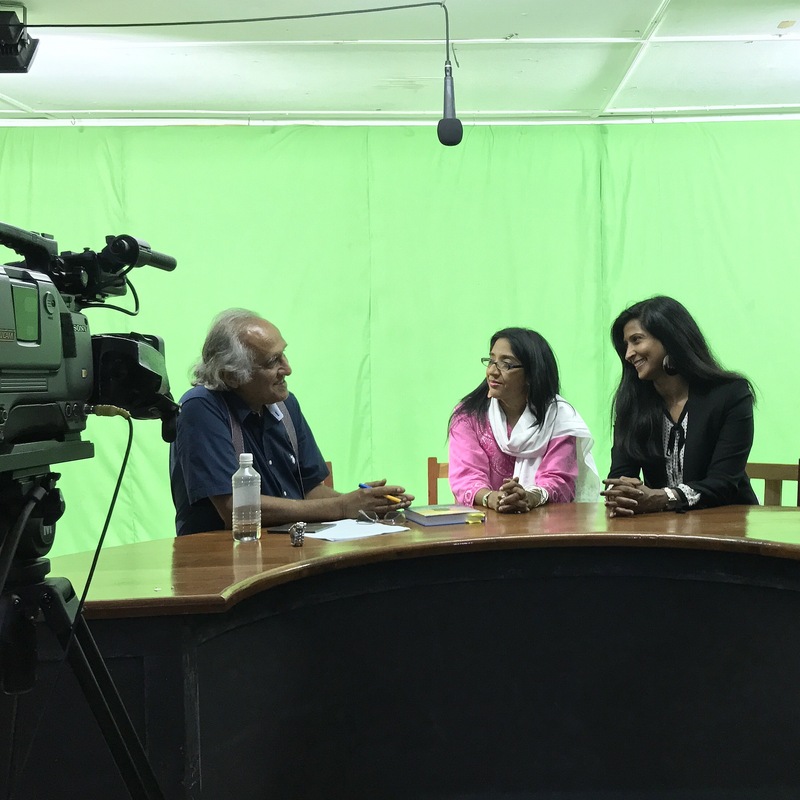 One of them is Vanda Radzik, who drew the University of Guyana and the Women and Gender Equality Commission together to launch the collection, ‘Indo-Caribbean Feminist Thought’, which I edited with Lisa Outar, a Guyanese born feminist scholar. I first met Vanda thirty years ago, as I became aware of the anti-violence, ecological sustainability and economic empowerment work of the Guyanese women’s movement. Today, I’m simply and inadequately, like that small plane over such vast terrain, carrying these women’s legacy, trying to always remember and learn from their dream for a different future. 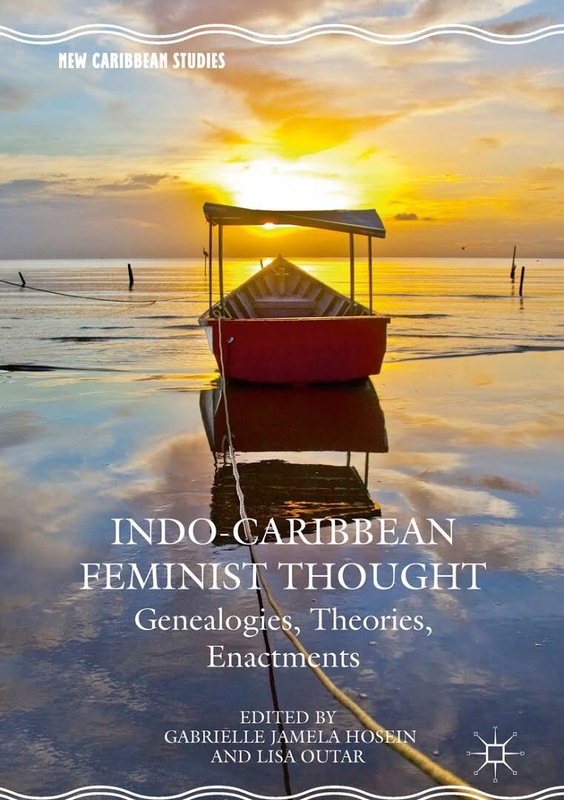 Similarly, the book collection’s premise is that Indo-Caribbean feminist thought requires us to look back as part of gathering our resources for the work ahead. The ways we imagine alternatives to all forms of oppression are richer when they draw on multi-ethnic, woman-centred, solidarity-based legacies of indentureship. This is the real wealth that arrival bequeathed. The book is being launched in Guyana this week, and on Tuesday at 6pm, in UWI’s Law Faculty Auditorium, in Trinidad. 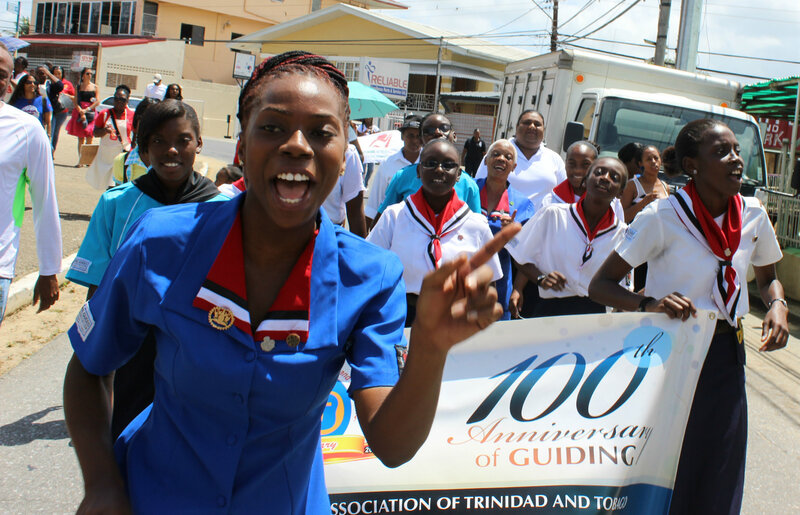 All are welcome, for all these complex and tenuous threads, from Guyana to Trinidad to Grenada to elsewhere, some of which you may be gently holding over all these decades, are woven together there.